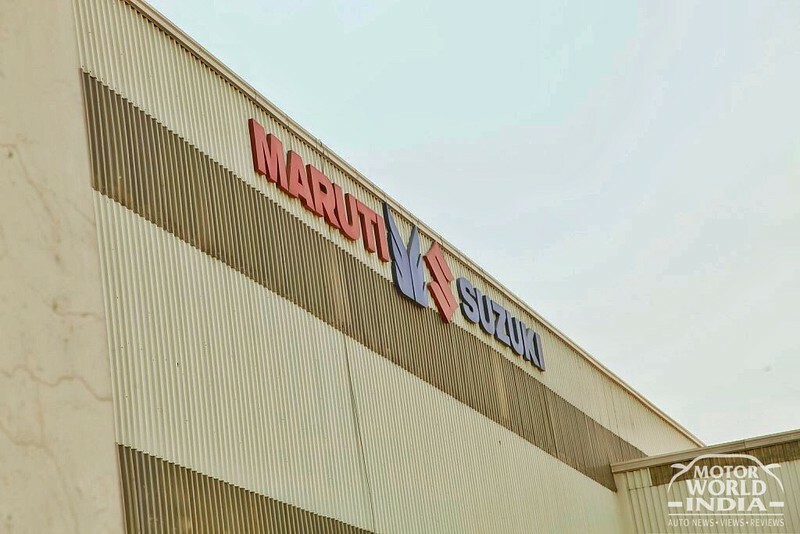 Maruti Suzuki India Limited has crossed a unique milestone of the production of 20 million units from its Gurugram and Manesar facilities since inception. This huge production milestone was achieved today by India’s number one car maker. 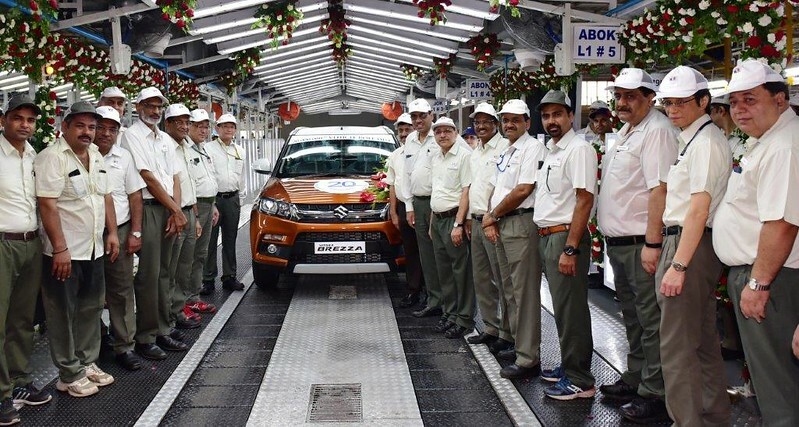 The Japanese car maker took 34 years and 6 months to reach this milestone, the company began its India production way back in December of 1983. With this Maruti Suzuki India Limited becomes India’s very first car maker to reach this feat. Out of the 20 million units, 14.37 million vehicles were manufactured in Gurugram, while 5.62 million vehicles were from the Manesar facility. Maruti Suzuki had achieved the 1 million production in March 1994, nearly after a decade after start of manufacturing cars. The 5 million milestone was achieved in April 2005, while 10 million was hit in March 2011. In the next seven years, the Company achieved 20 million production milestone. At present, Maruti Suzuki makes 16 models for domestic market. 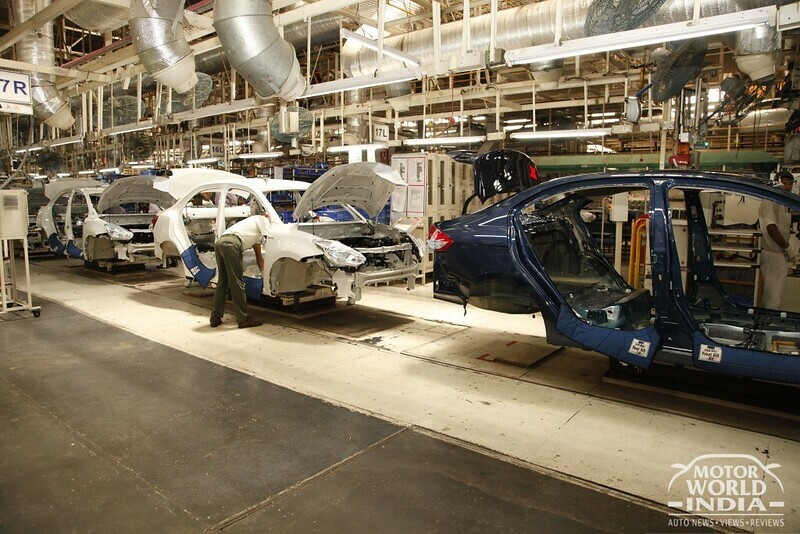 Vehicles made in India are also exported to more than 100 countries in Europe, Japan, Asia, Africa and Latin America. Of the 20 million units, 14.37 million vehicles are manufactured in Gurugram, while 5.62 million vehicles are from the Manesar facility. It maybe recalled that last month Suzuki Motor Corporation had also announced crossing accumulated automobile production of 20 million units in India through MSIL in which it holds 56.21 per cent stake and fully-owned arm, Suzuki Motor Gujarat (SMG) that supplies exclusively to MSIL.